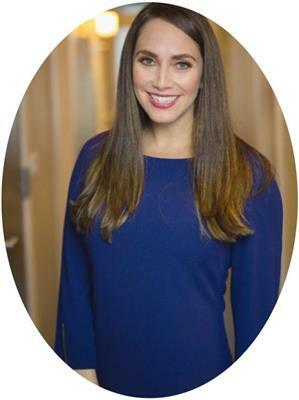 Ilana Alberico harnesses her talent and training to conceptualize, develop and manage luxury spa, health and wellness properties throughout North America. Her vast wellness operational experience combined with her strong leadership and business acumen provide her clients with a holistic spa development and operational approach. Her collective professional expertise brings an unsurpassed level of functional design insight, profitable business strategies and award winning treatment and service concepts. ISM properties consistently surpass industry benchmarks for key performance indicators including revenue per square foot, net income and utilization rates. In addition to leading ISM in growth recognized by Inc. Magazine in both 2013 and 2014 as one of the fastest growing companies in the USA, she is a much sought after speaker and contributor to some of the industry’s most respected publications and was named 2015 Entrepreneur of the Year, Asheville, NC. She is responsible for leading the company in actualizing the vision and ensuring the creation of enduring positive strategic partnerships. 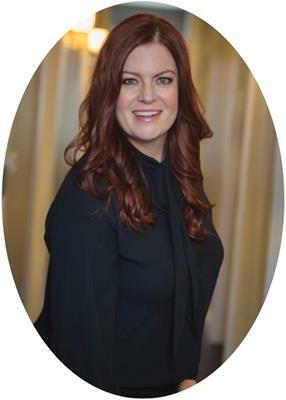 Prior to founding Innovative Spa Management, Christina Stratton utilized her vast background and knowledge in marketing and brand development by creating multiple exclusive, full product lines in the Spa, Skin and Body care, as well as the Entertainment Industry. Her product concepts have been featured in the commercial media such as Warner Brothers, Sony Signatures, Columbia Tri Star and Time Warner. After partnering with Ilana Alberico and answering the spa industry’s need for a quality spa management company, Stratton parlayed her broad business successes and extraordinary artistic talents by committing to create projects with world-class branding standards, conceptual development and effective public relation campaigns and collateral, exquisitely executed architectural and interior design of luxury resort spas throughout the United States and the Caribbean. She is responsible for the creative vision and brand development of the company. Krista Carucci joins the ISM Spa Executive team with a vast back ground in Spa strategic planning, Spa & Fitness design, Spa concepting & branding, daily operational oversight and corporate training development programs. 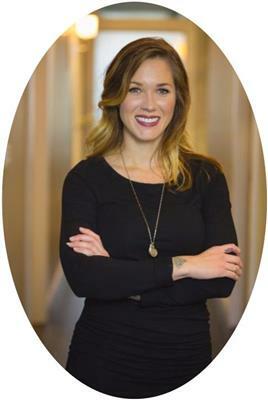 Krista most recently owned Benessere Wellness company where she worked with luxury hospitality groups, Rosewood, Montage & Hyatt Hotels Corporation on spa concepting and menu development, strategic corporate initiatives and pre-opening & post-opening operational support. 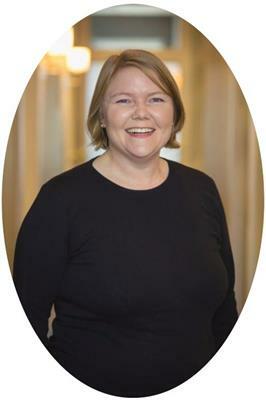 Her previous work with Hyatt Hotels is highlighted by her development of the companies Spa CMT program, retail program, positional training plans, deployment of International Operational Standards & the global deployment of efficient pre-opening training programs to maximize training time and reduce pre-opening costs to ownership groups. 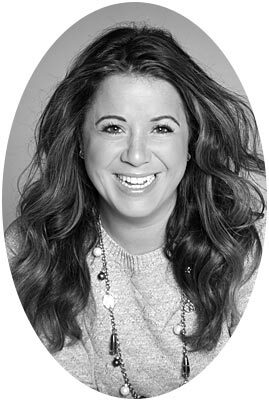 She has developed over 50 spa concepts worldwide, participated in over 28 spa openings globally, worked through international & domestic training standards, deployed extensive retail trainings throughout multiple spa brands & integrated her back ground in interior design with her operational understanding to develop award winning spa’s and operational concepts globally. While she was born and raised in California, she is now based in Chicago and is married with 6 year-old twin boys. Jaclyn McClure plays an integral role in the day-to-day operations. Jaclyn supports the Executive Team as well as the Chief Officers, by providing assistance with everything from legal documents review, project management, meeting notes, and quality assurance. Additionally, Jaclyn oversees the training and HR departments, ensuring that we are continuously securing our place as an employer of choice in the industry. Jaclyn has a background in Paralegal Studies and has worked in management capacity in the service industry for over 8 years. Natalie Griffin heads ISM’s Finance Department. Comprised of herself, a Senior Accountant, and a Staff Accountant, Natalie is responsible for providing financial oversight, ensuring accuracy and transparency, and working with our client’s accounting teams to provide precise reporting. With over 13 years in the Finance industry, Natalie brings the intense knowledge needed to properly analyze each spa, spot trends, and provide accurate budgets for operational management and marketing. 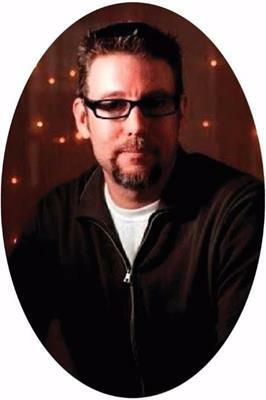 For over a decade Douglas Stratton used his unparalleled talent to design lighting sets in Hollywood, CA for major feature films, commercials and music videos for the world’s most exclusive celebrities. Stratton has now transitioned that experience by joining the Innovative Spa Management Executive Team and creates spas that truly inspire clients and guests alike. His inherent understanding of mood, ambiance and character will seamlessly transition any space into an elegant atmosphere of warmth, serenity and escapism. With an uncanny attention to detail, Stratton’s designs provide both highly functional and esthetic spaces, maximizing every inch and carefully balancing revenue and non-revenue generating areas. Stratton is responsible to consistently provide a meticulous plan set, including exceptionally detailed elevations, space planning, custom cabinetry and award worthy furniture designs.